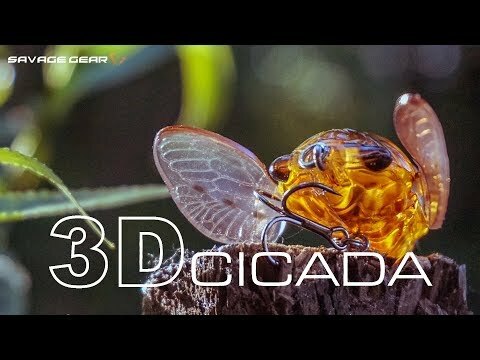 Savage Gear 3D Cicada is based on a 3D scan of a real cicada. 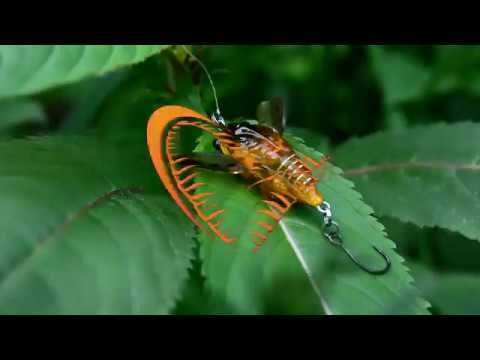 It features superb details and a realistic profile. 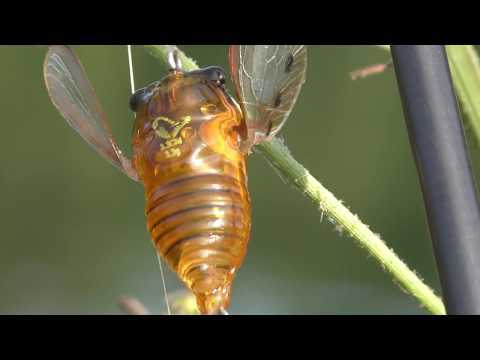 3D Cicada walks across the surface on retrieve, like a real bug in distress, sending out vibration and wakes. 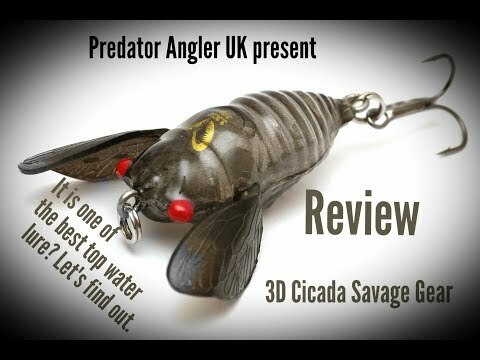 Great for trout, chub, perch and bass.